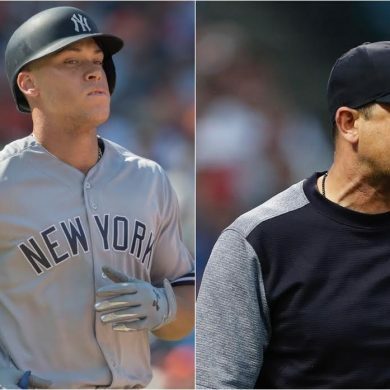 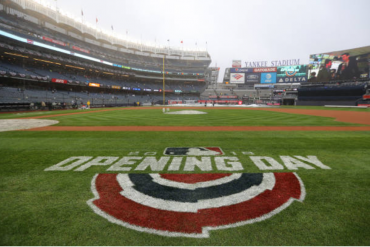 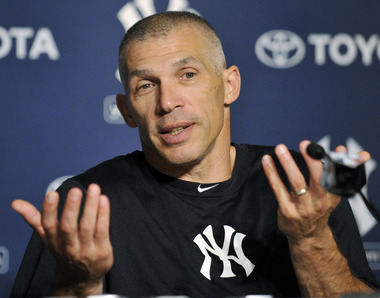 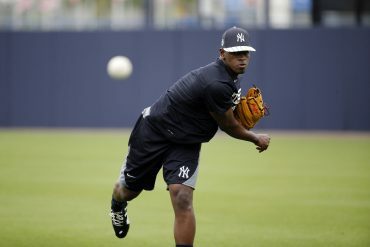 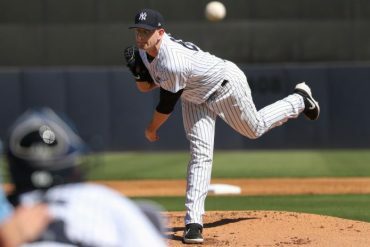 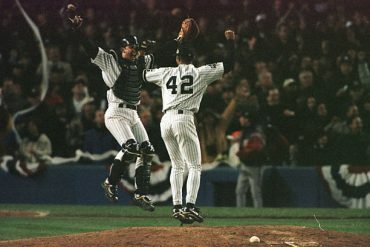 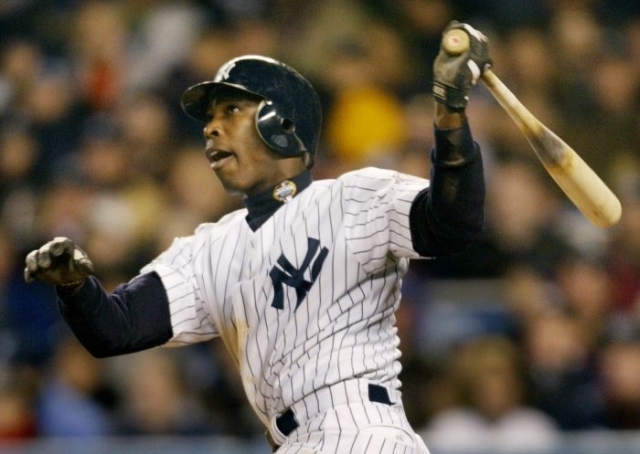 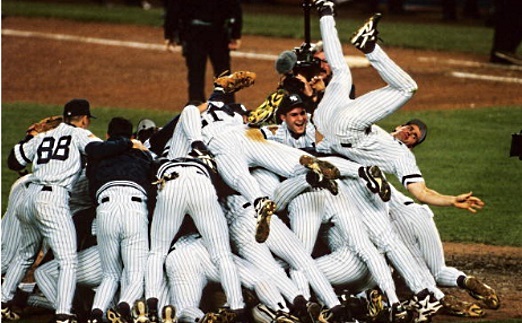 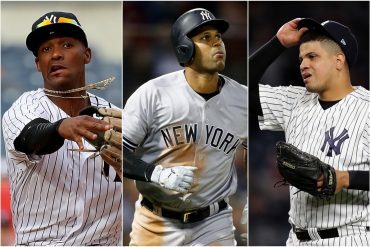 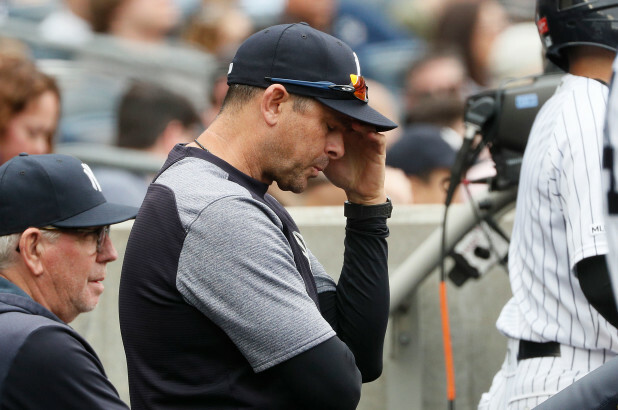 New York Yankees unconventional and opinionated view from the NYYUniverse. 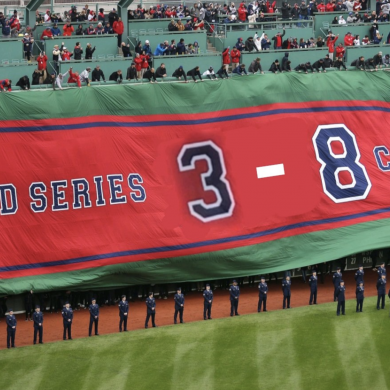 Did you see the stunt the Red Sox pulled today? 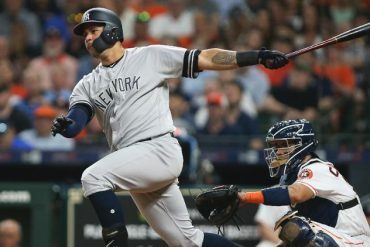 Is Swish the Key to Offense’s Success?